I provide technical expertise and pursue business development on a diverse suite of projects in planetary exploration, aerospace, mining, and other sectors. I led my team and worked closely with engineers to define the scientific data required by an asteroid prospecting spacecraft in order to mine it in the future. 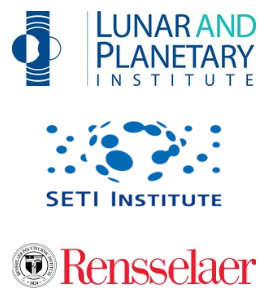 I also created a science advisory board of asteroid scientists and provided an industry perspective as a science team member on NASA's OSIRIS-REx mission. I planned and executed ground-truth testing for a mid-infrared imager and analyzed the resulting data in order to develop potential data products for agricultural applications. 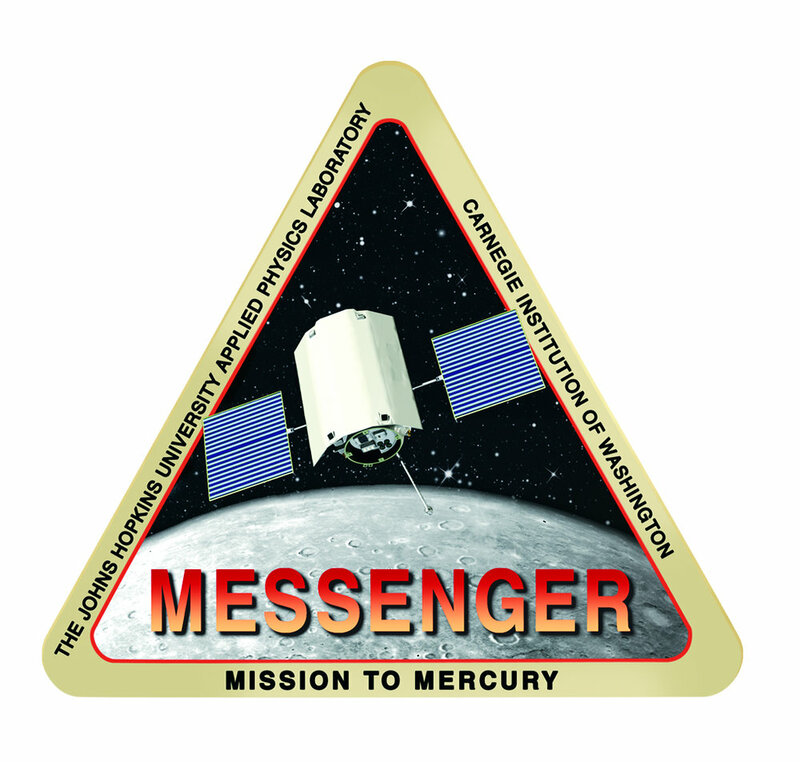 As a science team member on the NASA mission MESSENGER to Mercury, I completed processing of geochemical data from the spacecraft's X-Ray Spectrometer and integrated the resulting map with other datasets to study the geological origin of Mercury's anomalous high-magnesium region. I modeled the geochemistry of dwarf planet Ceres' putative early ocean in advance of the Dawn spacecraft's arrival. I fostered cross-discipline research between geochemists and astrophysicists to model predictions of the chemistry of planets outside our solar system and analyzed rocks that are over 3.5 billion years old in search of a chemical signal of an asteroid impact experienced by the early Earth.